Recently, Sony got tongues wagging when it released a brand new trailer for upcoming games that were supposed to be coming in 2017. Included in those games were several that had not previously been confirmed for 2017. 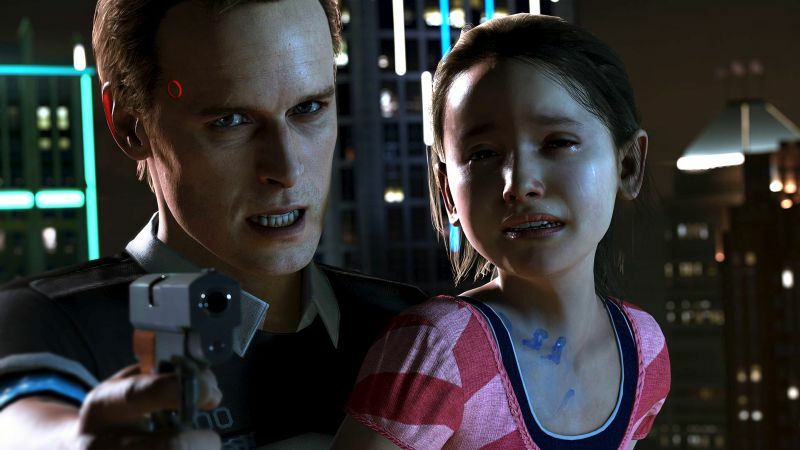 Those included Detroit: Become Human and Media Molecule’s Dreams. When the video aired, there were more than a few people confused and some managed to contact Shuhei Yoshida through his twitter account in order to ask him whether Sony was giving people a big surprise, or whether this was a mistake. It turns out it was indeed a mistake. Now Sony has cut a new trailer, and while it didn’t remove mention of either game, it did change the tagline from “PS4 Console Exclusives in 2017” to “PS4 Console Exclusives in 2017 and Beyond.” They also made sure to be a little more careful about what they were calling PS4 exclusives and PS4 Console Exclusives. You can check out the video below.